According to research by McKinsey & Company, it’s critically important that students can accurately answer that question. It turns out that a student’s ability to identify the cost of achieving their goals is linked to increased academic performance. Using data from the 2015 PISA (Program for International Student Assessment) across the EU and Africa, researchers identified that students who scored highly in “Motivation Calibration” performed 12–15% better in PISA science tests. You can think of Motivation Calibration as a student’s ability to not only understand they are capable of changing themselves (Carol Dweck’s Growth Mindset), but to identify what they need to do to achieve that growth – what I describe as Learning Agility. So, why is Motivation Calibration important? People with high Motivation Calibration can accurately evaluate the cost of achieving their goals. People with low Motivation Calibration get the cost wrong, which hinders their chances of success. 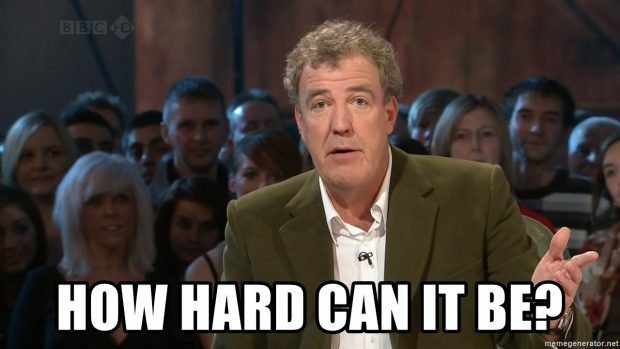 For example, consider Jeremy Clarkson, host of TV series Top Gear. The show’s producers regularly set Jeremy and his team seemingly impossible challenges. These have included modifying a car and driving it across the English Channel, driving to the North Pole and racing professional skiers down the French Alps. Jeremy’s response to these challenges is always, “How hard can it be?” The answer is always harder than he thinks! Jeremy is prone to underestimating the amount of effort required to achieve the goal and the tasks are always much more difficult than he predicted. The impact of Motivation Calibration isn’t small. We know that socio-economic factors contribute significantly to student achievement. But in this study, the effect of high Motivation Calibration on students in low socio-economic environments was equivalent to leapfrogging into a high socio-economic environment! So, how can we improve students’ Motivation Calibration? A Growth Mindset is clearly part of the picture. In earlier studies using 2012 PISA results, students with strong Growth Mindsets outperformed those with Fixed Mindsets by 9–17%, depending on region. And there’s no doubt that researchers measuring Motivation Calibration – a type of mindset – also tapped into students’ Growth Mindsets. But what the research on Motivation Calibration tells us is that we need to go further than nurturing Growth Mindsets. 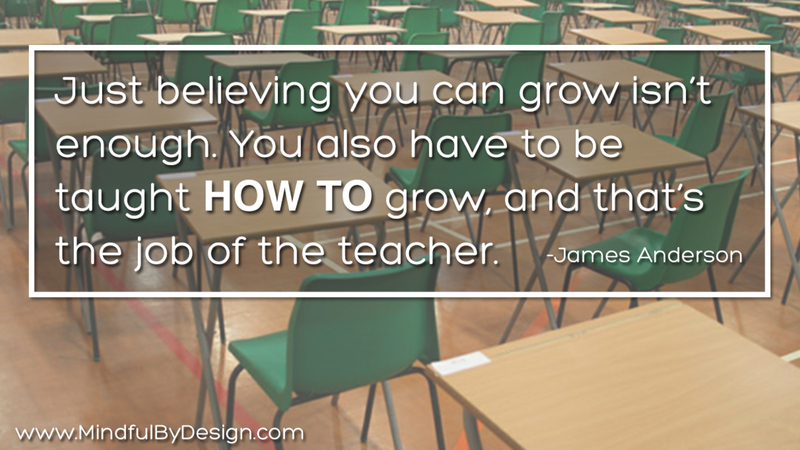 It’s not enough to merely teach students they are capable of growth. We must also teach them how to achieve that growth. That’s what Learning Agility is all about. When we teach students to be Agile Learners, they develop a Growth Mindset as well as an understanding of the behaviours and processes required to achieve that growth. And when we develop students’ Habits of Mind and teach them how to engage in Virtuous Practice, we help them accurately answer the question, “How hard can it be?” We show them not only that a path exists towards reaching their goals, we show them how to travel that path. In our classrooms, we must do more than simply ask students to engage in “don’t say you can’t yet” self-talk. We must teach them the intervening strategies and behaviours required to achieve growth – a topic I’ll cover in next week’s blog. Agile Learners exhibit high Motivation Calibration because they understand they are capable of growth and how to achieve it. This article was posted in All, Learning Agility. « Change your Mindset, THEN change your words!